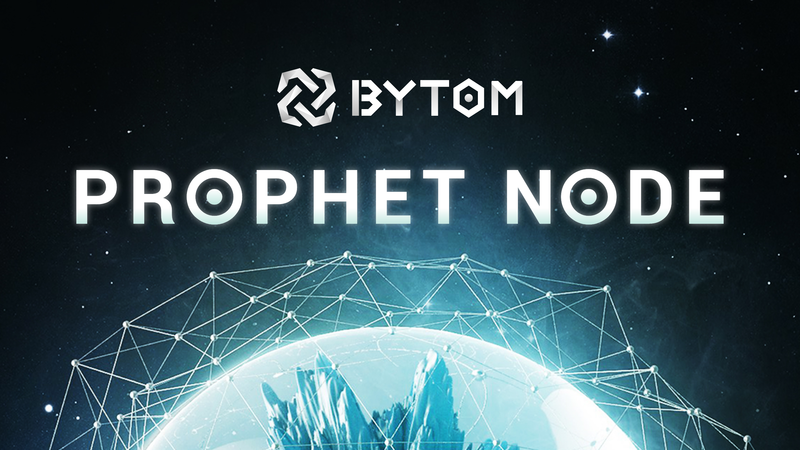 We issued “Prophet Node” last week and many supporters have been on board. So there is a FAQ focusing on the concerned questions. According to the stability and online time, we will give some reward to node operators. If you have free servers, welcome to join us. 2.What if the program error? 4. Why node is always offline on block explorer? Please check that if your server’s port is on, otherwise turn on the 46657 port. 5. How to run a node on PC? A full node wallet is a node but it won’t be displayed without public network IP. 6. 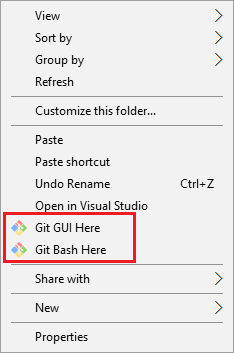 How to install quickly?